People all over the world look for entertainment to become relax and get back with more energy to face different challenges in their life. It is also a nice way to have a balance between your hectic life and relaxation. 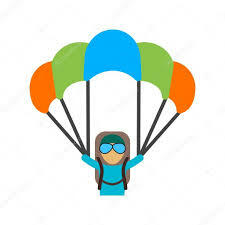 For entertainment purpose, many people like to visit some fascinating place and enjoy a nice trip with their friends, but some of them prefer to see a movie because they find it more enjoyable than anything else. Watching a movie in the home is entirely different as compared to cinemas because they are specially made for it. Cinemas not only provide you with a huge screen and quality sound system but also offer you some delicious food in between the movies as well which is not easy in homes unless you did the hard work and prepared it by yourself. The trend of watching movies in cinemas is also at its peak in Pakistan. On almost every weekend, the cinemas are densely crowded by a large number of people because they love watching movies in cinemas. 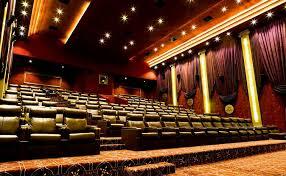 For all those people who like to view the movies in cinemas rather than in homes, we have compiled a list of all top quality cinemas in Pakistan. 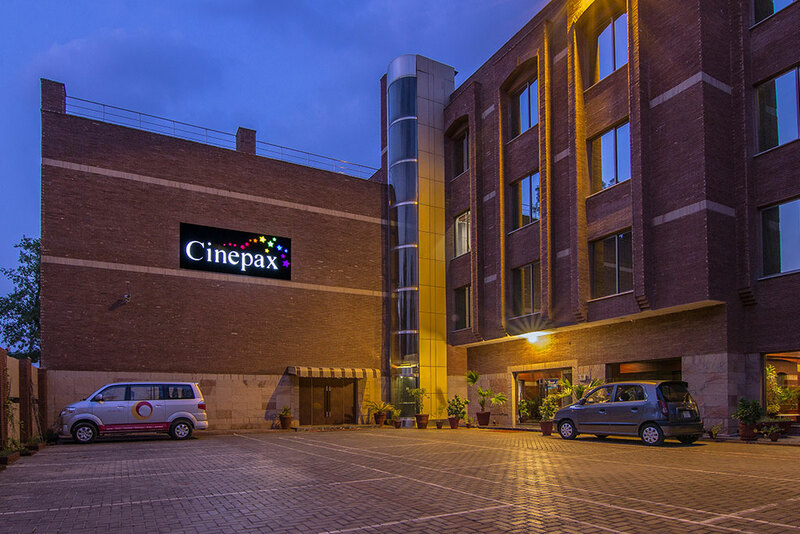 Cinepax is one of the biggest chains of cinemas in Pakistan. It has 13 branches that are spread all over the country. The quality of this cinema is outclassed. They offer three different categories to their customers. The Gold Experience- provides a comfortable atmosphere with tasty food and drinks during the movie. The Platinum Experience- offers private tables with 3D experience and also a wide range of food options. The CMAXX Experience- It is the best category among all that is packed with all the latest facilities and is perfect for the VIPs. 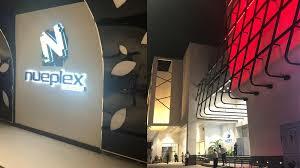 Nueplex is a top quality cinema of Karachi. It has two branches in the city. One is in defence, and the other is in Rashid Minhas road. 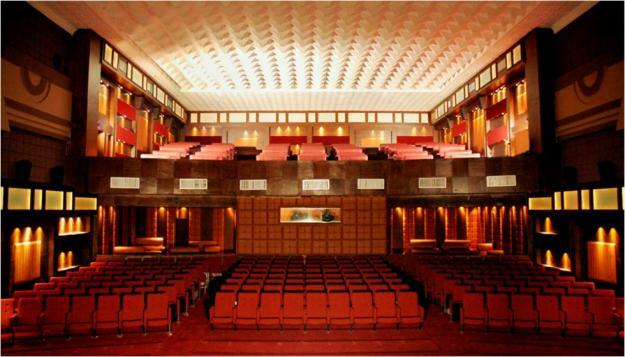 The defence branch of this cinema has the capacity to have around 1100 people at a time to watch a movie on its five well-decorated halls. Nueplex is equipped with 4 k digital projection system which is outstanding along with 10,000 watt sound systems. The waiting lounge of this cinema is appealing, and the cost of tickets for watching a movie is also quite reasonable. 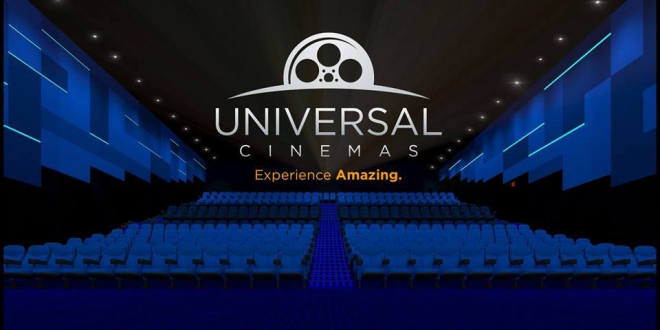 Universal cinemas have three branches in the country at different locations. Two of them are in Multan city while one is in Lahore. The Lahore branch is at the building of renowned emporium mall. It consists of nine halls in total in which two of them are VIP halls. With a capacity of seating more than 1800 people, this cinema is considered as the biggest cinema among all the cinemas of Pakistan. They offer 45 different shows on a specific day and have three cafes that are full of mouthwatering food to enjoy. Atrium is a famous cinema having a 3D multi-screen system in it. This cinema was opened in 2010 specifically for the people of Karachi, so that enjoy a movie with their friends and family. It is on the third floor of atrium shopping mall. It is one of the preferred cinemas for the middle-class families because the tickets of this cinema are much cheaper as compared to other cinemas. 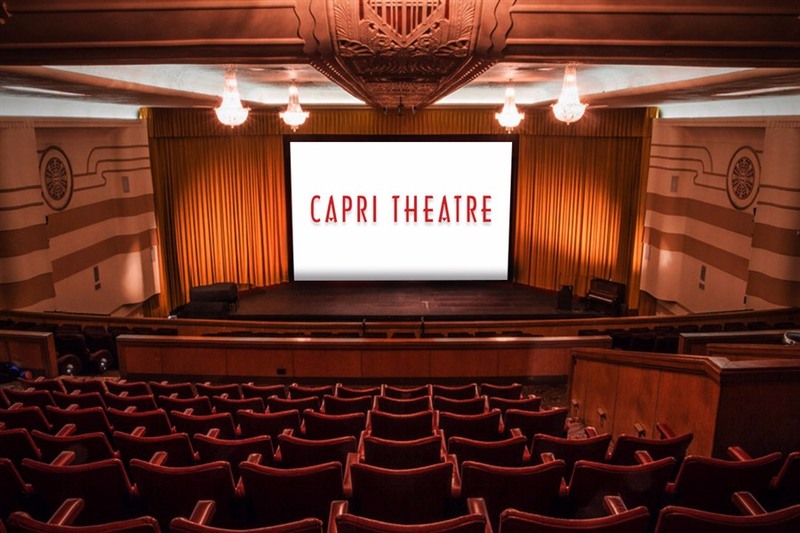 Capri is one of the oldest cinemas of Karachi. It was built in 1968 when there were not too many quality cinemas present in this city. It has a massive capacity of 809 seats which is grouped into three different sections according to the price. 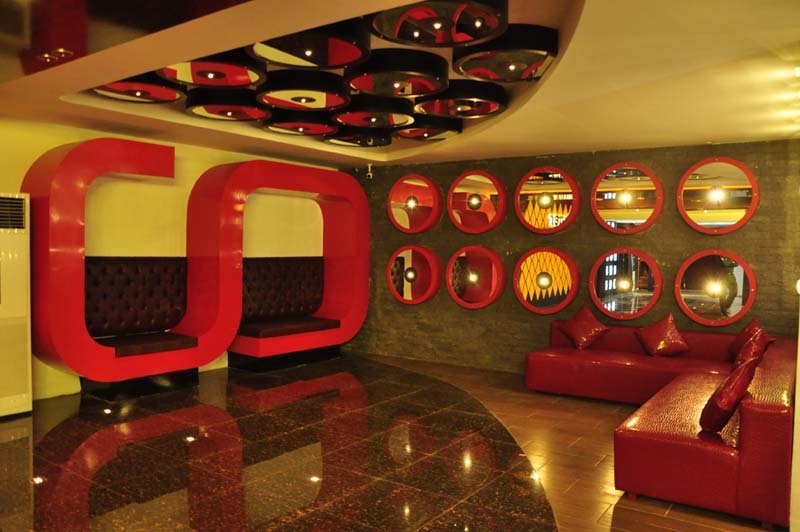 The cinema has all the latest facilities like ideal sound quality, bright picture, and air-conditioned rooms. Super cinema is also a popular cinema in Lahore. It offers three different varieties of theaters to watch a movie. 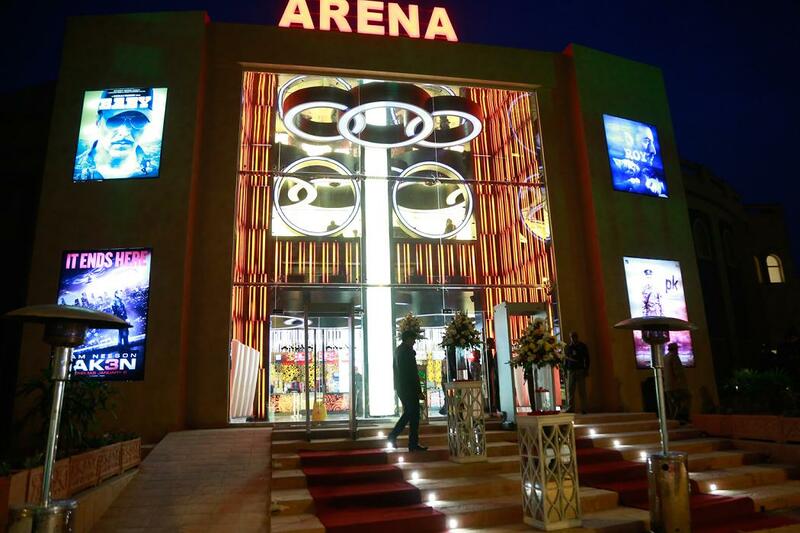 Audiplex 1 - It is not only perfect to see your favorite movie but also live concerts, sports, documentaries, etc. can also be enjoyed here. There is also a huge conference room of around 150 people and a fascinating seminar room as well that is equipped with all the necessary facilities. Audiplex 2 - having a seating capacity of 110 people with cutting-edge 3 D technology projector to offer excellent image on the screen. 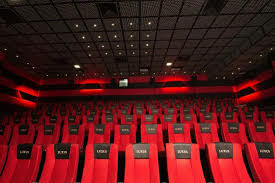 Audiplex 3 - This mini theater allows 120 people to sit at a time to see a movie on Christie 3 D display. This state of the art cinema has two branches. One branch is in Islamabad and other in Lahore. The Islamabad branch of this cinema is in Bahria Town. This nice cinema has 252 comfortable seats in it. With a massive projector outstanding audio system, this cinema is definitely a quality place. Two VIP boxes along with delicious snack bar are also there in it for the people that are looking for extraordinary comfort. Luxus grand cinema is at Luxus grand hotel. The surrounding of this cinema is exceptional. It has nice comfortable seats to see a movie. They offer a good number of films on a regular basis so you can easily plan your preferred video and book a ticket easily. The price of the tickets is also perfect along with the facility of delicious food and beverages to enjoy while seeing a movie. Cine Star is a high tech cinema in township Lahore. It is ideal for families because it has a separate area for families along with a separate cafeteria as well. This cinema is capable of having 581 seats in which seventeen reclining seats are also available in both the gold and silver boxes. The cinema is air-conditioned with a superb sound system, and the food quality of cafeteria is also noteworthy. 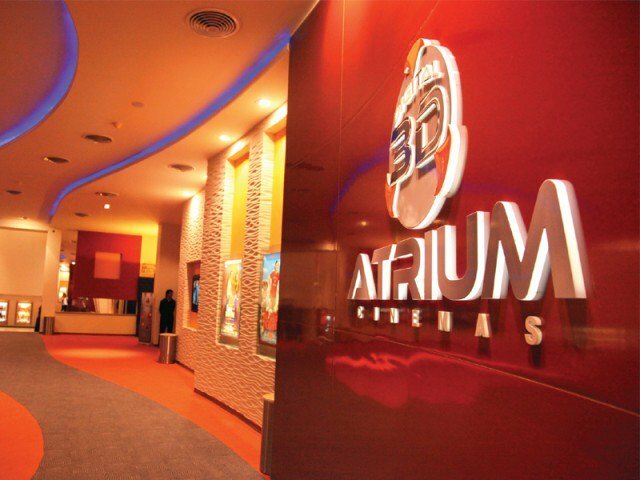 This attractive 3D cinema is in Cantt Lahore. This cinema allows 500 people to watch a movie in one time. With relaxing chairs and quality images, this cinema brings a pleasant experience. It has a quality cafeteria where you can enjoy a wide variety of food. They offer a flexible schedule of movies with cost-effective tickets so that it becomes easy for you to enjoy a movie.